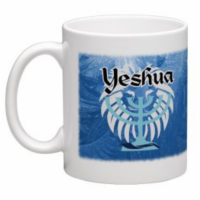 The online store where you can find a variety of Biblical Messianic merchandise. The Bible is clear that we are to be servants to each other. We are here to serve you! Our goal is to help you wear and share your Faith. Although we are not a “nonprofit” organization, we make little to no profit from the sales of our merchandise on this website. We volunteer our time and equipment to make these products. All our products are a “one-off”. This means that when you place an order, we make the product from a blank and ship it out. This greatly increases the cost. We do this out of our home and our funds and space is limited so we can’t afford nor store large quantities of finished products. If you see something that you would like on our site and are lacking the funds to make a purchase, please let us know and we will do all that we can to help. We truly hope that our products will bless you! 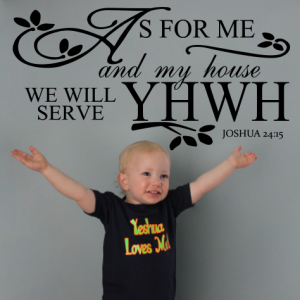 Our goal is to provide quality products with a focus on Yahweh, the Messiah, Torah, Sabbath, and the Biblical Feasts! Do you have a favorite Bible verse that you would like to have as a wall sticker, sweatshirt, coffee mug, etc.? 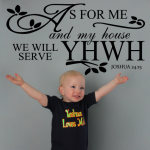 We can do custom Biblical wall stickers or a Yeshua sticker for your car window. 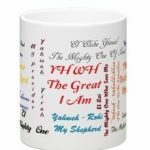 We can also put your favorite Sukkot picture on a coffee mug. 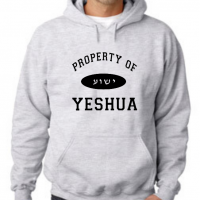 Check out our Custom Messianic Merchandise page for more information. We can provide bulk shirts, mugs, chairs, etc. 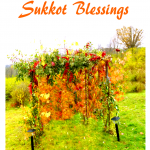 for Biblical Festivals like Sukkot / Feast of Tabernacles, or for a Messianic gathering or conference. If your fellowship group would like to have T-shirts, coffeemugs, etc., we can help with that too. 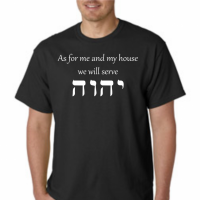 Check out our Bulk Messianic Merchandise page for more information. Indoor wall stickers and "outdoor" stronger adhesive stickers which are great for mailboxes and car windows!